delicious feasts, thoughtful gifts, get togethers and of course decorating the house! I have a handful of stores that I rely on to help me make the best of my holiday season, making my life easier by having everything I need in a one stop shop. Walgreens is one of those stores for me. Earlier this week I stopped by to check out all of their holiday varieties, as usual I was happily pleased. From gorgeous Inspirations from Hallmark gift wrap (I am a sucker for pretty packaging! 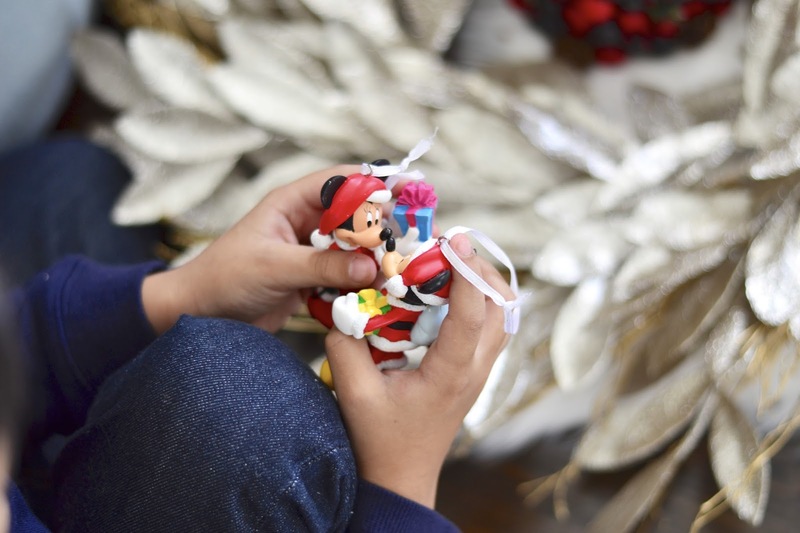 ), to exquisite and sentimental Hallmark greeting cards, numerous toys, gift ideas from the Walgreens exclusive Inspirations from Hallmark line and of course adorable licensed ornaments from Hallmark for the kids! 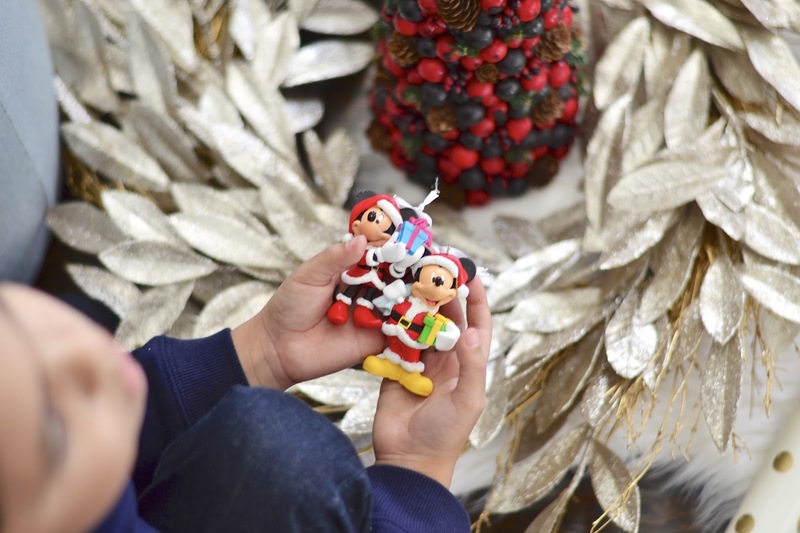 I love family traditions and one of our holiday traditions is new ornaments for the kids each year! Ever since they were born I have loved to dedicate a little corner of our tree to them... they even have their own Christmas tree to hang their favorite ornaments. This year I found some really cute licensed ornaments from Hallmark that define their age and the stage in life they are in. Last year we got some dinosaurs and a first Christmas ornament for Emme... and this year we found some adorable options from Hallmark at Walgreens. Emme is absolutely obsessed with Minnie Mouse so I knew I had to have these Hallmark ornaments for the both of them. I love that Walgreens features exclusive Hallmark ornaments that you won't find anywhere else; Jack from The Nightmare Before Christmas, Olaf, and Darth Vader. 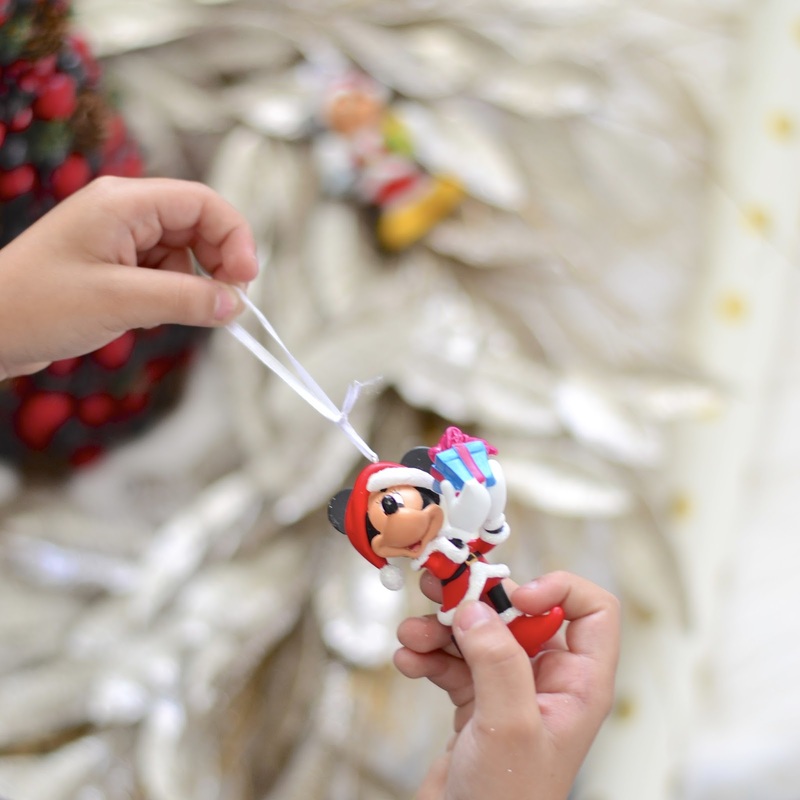 They have a variety of licensed characters and other fun options for the kids or any adult collector; from The Little Mermaid to Marvel, Peanuts, Lucas Films and even Trolls! They also make for great gifts. I can't wait to put these up on our tree, we will be decorating our house this Friday but for now we wanted to give you a sneak peak of our picks. I truly appreciate stores that make my life a little stress free during this time of year. I love to enjoy our family time and also take some time aside to be thankful for the blessings we have. 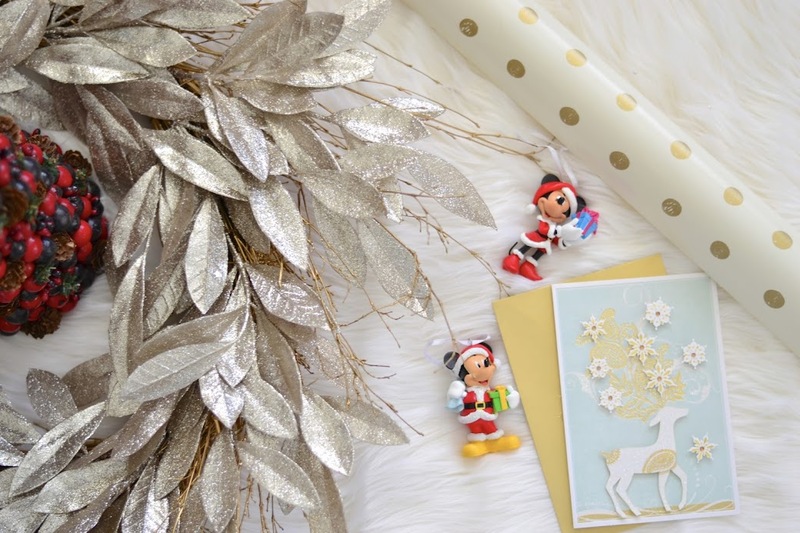 Being able to shop for everything I need from, gifts, to wrapping paper to cards and toys, truly makes my life so much easier around this season, but truly all year round, which is why I always recommend stopping by Walgreens for all your holiday needs. Also check out the in-store promotions, while I was there all of the Inspirations from Hallmark wrapping paper and gift bags were buy one, get one 50% so I took advantage of the sale and bought a couple of those too. 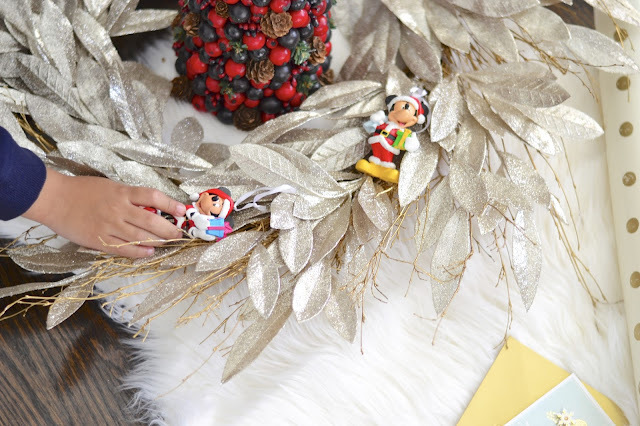 I love all the fun things Walgreens has going on for the holidays, one of them is the #HallmarkAtWalgreens Winter Holiday 2016 Sweepstakes where you can win FOUR #HallmarkAtWalgreens Winter Holiday 2016 prize packs, featuring; Walgreens Exclusive licensed Hallmark ornaments, Walgreens exclusive Inspirations from Hallmark items, a Walgreens gift card and other festive holiday goodies! All the details on THIS link! And because holidays are all about parties! Come join me in a #HallmarkAtWalgreens Twitter Party on December 1, 2016, at 8pm EST - don't miss out! We will be sharing ideas and inspiration featuring #HallmarkAtWalgreens products as well as how-to's and special traditions and memories. Best of all you will get a chance to win a themed pack prize containing featured products and more. Happy and Merry Holiday season to you and yours! red products and more. Happy and Merry Holiday season to you and yours!